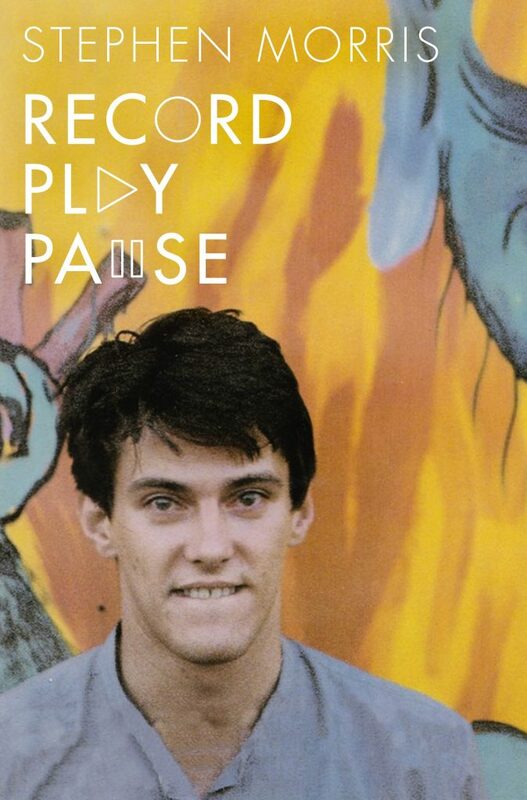 Record Play Pause is the first volume of Joy Division / New Order drummer Stephen Morris’s life story. At this exclusive event he’ll be reading from the book, discussing his life and work with DJ/writer Dave Haslam, and signing copies of Record Play Pause (available to buy at the venue on the night). Stephen and Dave Haslam will then take to the decks, DJing 10pm-11pm (Stephen) and 11pm-1am (Dave). Part memoir, part aural history, Record Play Pause perfectly captures Stephen’s wry and witty voice as he weaves a dual narrative of growing up in the North West during the 1970s with deep insight into music, especially the evolution of Joy Division. This is the first volume following Stephen’s life during the days of Joy Division. Coming early next year will be the next instalment, featuring his time in New Order up to the current day.